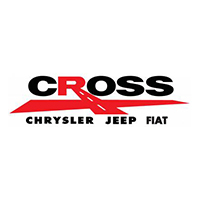 Cross Jeep Has Been Buying Jeeps Since 1934. We understand that trading in a vehicle is hard and we try to make your experience as seamless as possible. You’ve probably visited KBB, Edmunds, or True Car to value your vehicle. Cross Jeep partners with all of these sites to ensure you receive the most value for your car and transparent pricing.